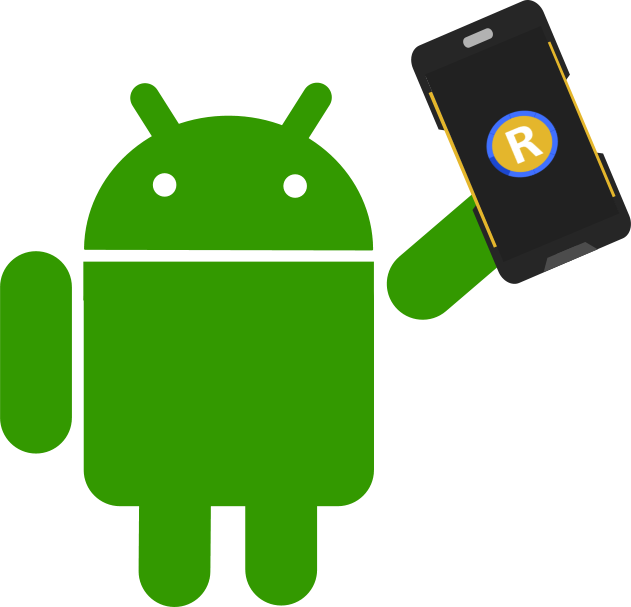 When choosing a rugged mobile plaform for your business, you typically have to make sacrifices. 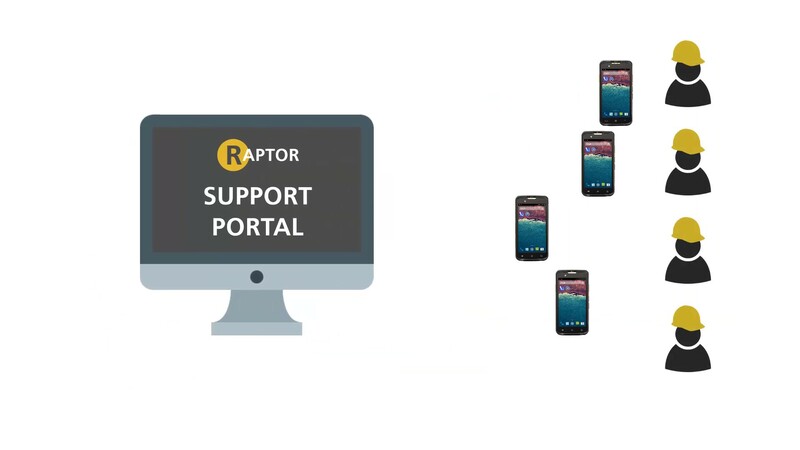 Here at Raptor we like to show customers that there's a different way to buy, support and manage your rugged mobile devices. Our business model is to help, advise and solve your problems, whether a prospect or a customer. We're direct to market, so there's no complexity before or after the sale, just us! 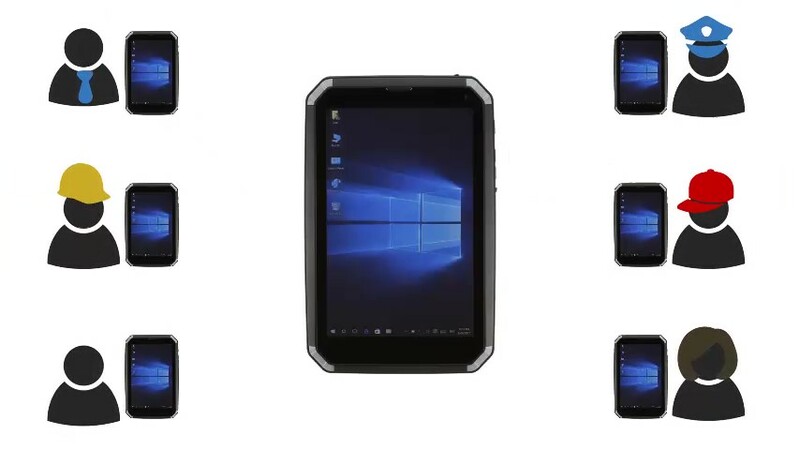 Less than half the price of classic rugged devices, sacrificing none of the quality. 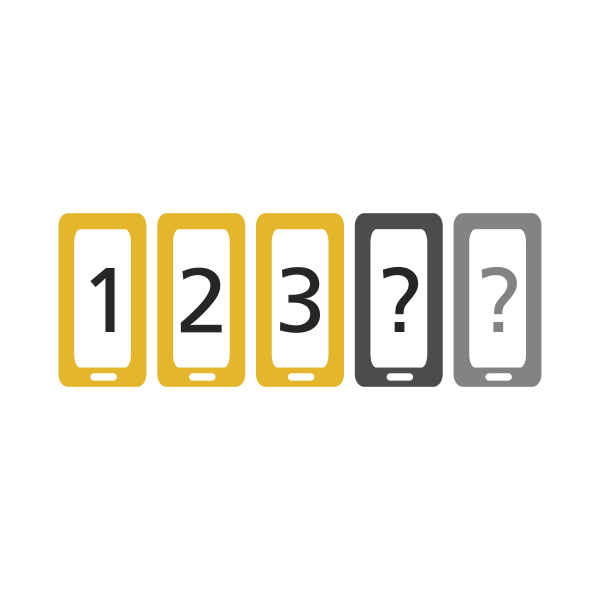 Our focused time saving services and tools make managing and supporting your devices easy. An expert B2B provider for 20+ years ensures you quality products and peace of mind support. The best support you'll find in the UK. we're fast, effective, inexpensive and innovative. Quality rugged hardware at the right price. 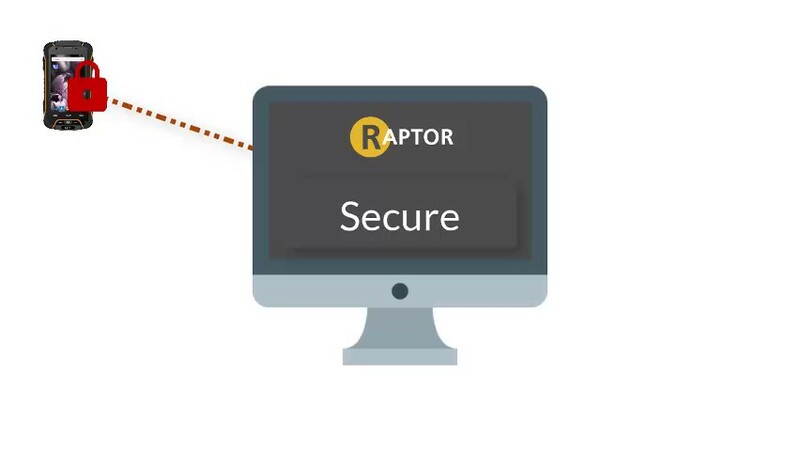 Our Raptor rugged devices are FAST, EFFICIENT, SECURE and above all built for business. Support, repairs, advice and help, whatever level you choose. Managed "end of life" for devices and parts. Cloud based services that constantly stay fresh and modern. Clean, checked and tested device OS's, services designed to help keep your people, devices and data secure. We want to make the latest technology accessible, and we always stand everything we sell. Agile, innovative thinking and big delivery. We've helped businesses both large and small, from all over the world, in many different industries. No-one completes repairs quicker than us! 95% of warranty repairs are completed in under 5 working days, 80% in less than 3. 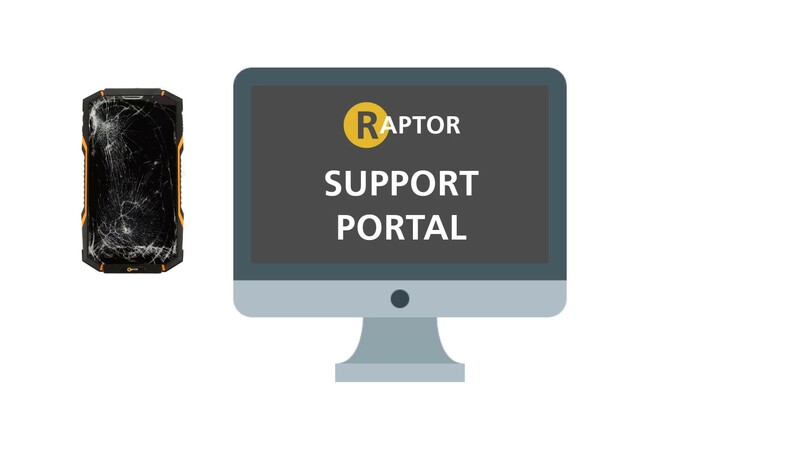 Using our Raptorhub portal you can log repairs in seconds. Generate reports on usage and connect up your devices for proactive services. 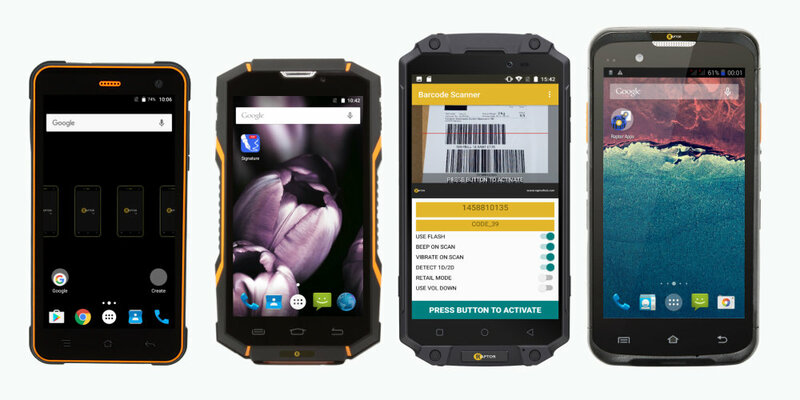 Everything we do is designed to make managing your rugged devices efficient. Spend your time on your business, not your hardware issues. Our most basic support raises the bar and is often all customers ever need. No hefty up front support costs, just a helping hand when you need it most. ... but we support complex deployments too. For businesses seeking peace of mind services and support, we also have multi-year contracted service options. Genuine TCO, roadmap, long lasting support and proactive services to keep you business running. We have experience delivering in lots of different industries, here are just a few. 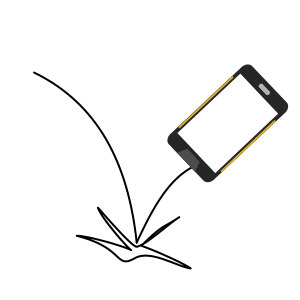 Our passion for ruggedness and all things mobile means we're focused on technology, and always focused on you.